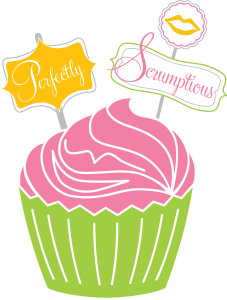 Perfectly Scrumptious is a Gourmet Cupcake shop specializing in unique flavor combinations! We strive to give YOU the perfect cupcake experience! 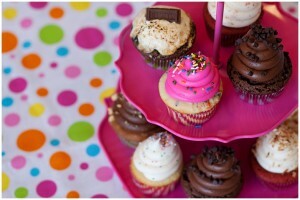 Currently offering over 100 different cupcake flavors, we also give you the choice to create your own flavor! All of our cupcakes are baked from scratch in small batches! Come in and see what 7 or more flavors we are baking up today! !